Amanda grew up in a family that was always active in the horse world. 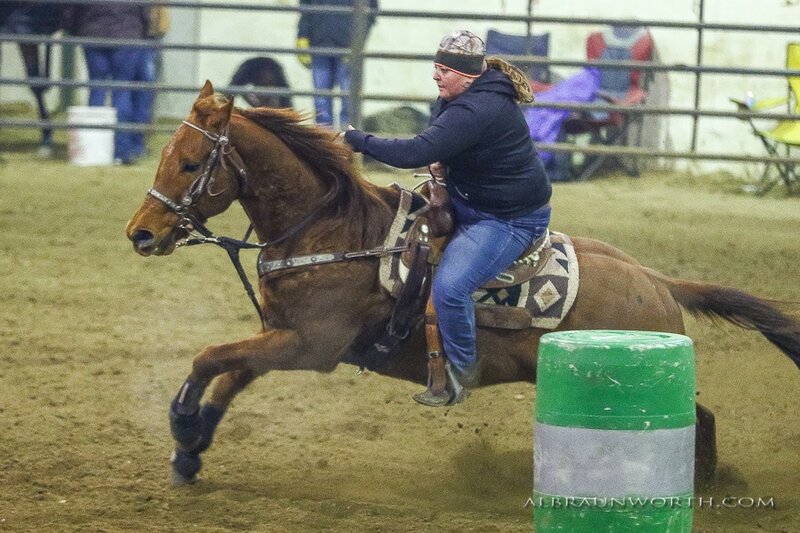 She has a background in training and competing in disciplines of halter horses, western and hunt seat horses, and much experience in the world of barrel racing and other performance horses. She has 10 years of sales experience ranging from livestock marketing to Agriculture retail sales. As an avid rider and competitor, she hopes to help the industry grow and thrive by showing fellow equine enthusiasts how easy animal wellness upkeep can be!